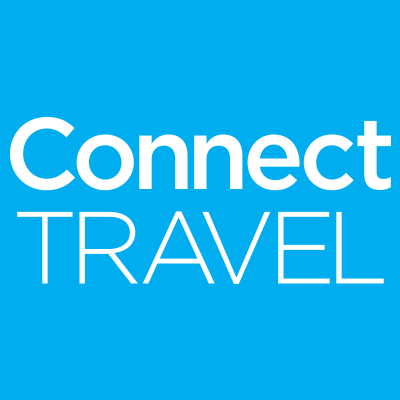 Connect Travel, LLC, a division of Connect (a Tarsus Group company), has acquired multiple assets from North American Journeys, Inc. in Sausalito, Calif.
Connect Travel works with destinations, resorts, hotels and attractions to increase their domestic and international leisure travel business by connecting them with the right people, at the right time and in a format that will expedite the sales process and help them close business. In March 2018, Connect Travel acquired eTourism Summit, now in its 20th year. Connect Travel will hold the inaugural THRIVE Summit in 2019 as well. Read the press release here.